NLP Metaprograms (or Meta-programs, or Metaprogrammes) are the keys to the way a person processes information, which is why they are important. They are internal patterns that help determine how we form our internal representations and direct our behaviours, the internal programs we use in deciding what we pay attention to. NLP Metaprograms are unconscious processes. 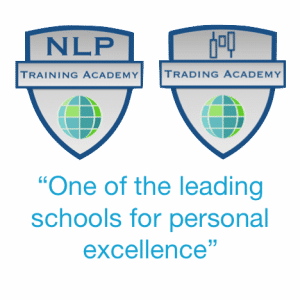 Meta-programs and values form a major part of our NLP Master Practitioner Training, you can train with us live, or online via our NLP e-Learning centre. From Tad James – Timeline Therapy And The Basis of Personality. Uses – In business – recruitment – to suit the role. In therapy – to help couples understand how they re-energise most effectively. Uses – Therapy – to enable people to communicate more effectively, at the same chunk level. Business – In recruitment to ensure that you get the right personality for the role, help future retention levels. Uses – Business – to align board members to company values. Therapy – to help people to deal with resistance to past events and move on. Uses – Business – to enable you to manage someone more effectively. Therapy – To aid couple in understanding others actions. Uses – Business – Help managers know how often praise may be required. Education – to judge whether a person is learning appropriately. Uses – Business – Helps in recruiting in sales. Therapy – Possibly can help people to move from Effect to Cause. Uses – Business – Helps with tasking. 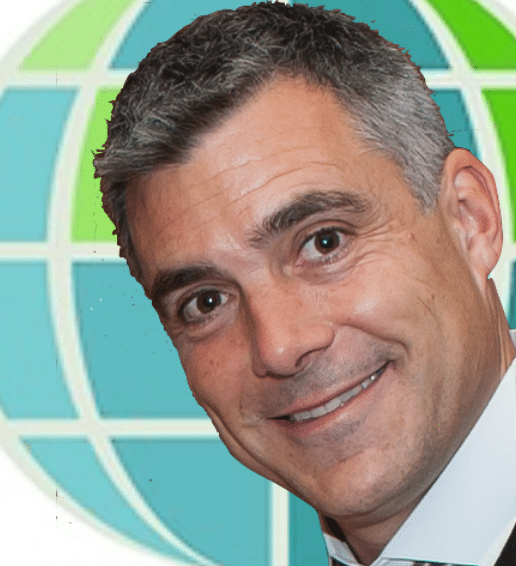 Business – Helps identify management potential. Primary Interest Filter – People, place, things, activity, information. Uses – Business – For Recruitment again. Business – Managing people to ensure boredom thresholds are not reached, helps retention. 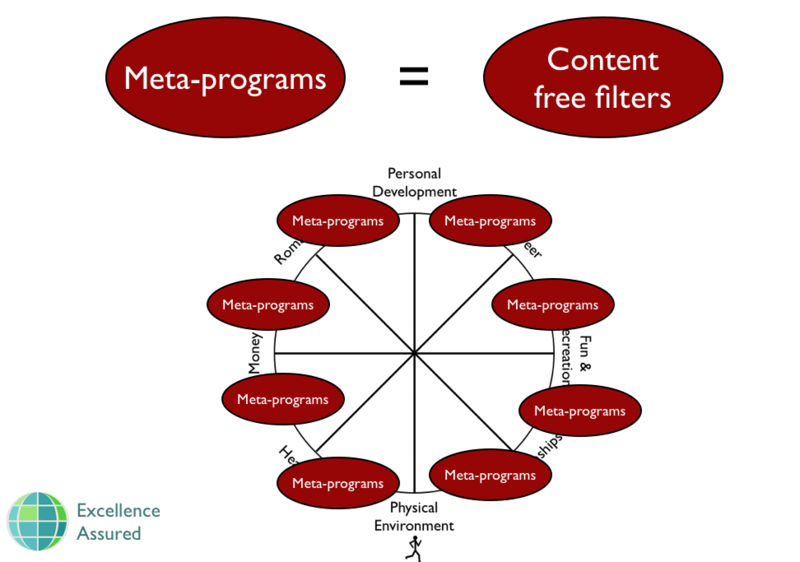 Metaprograms determine how we do our strategies. Meta-programs are one way a person processes information, strategies are another. Meta-programs determine how we form our internal representations, strategies are the sequencing of the internal representations in order to get an end state.